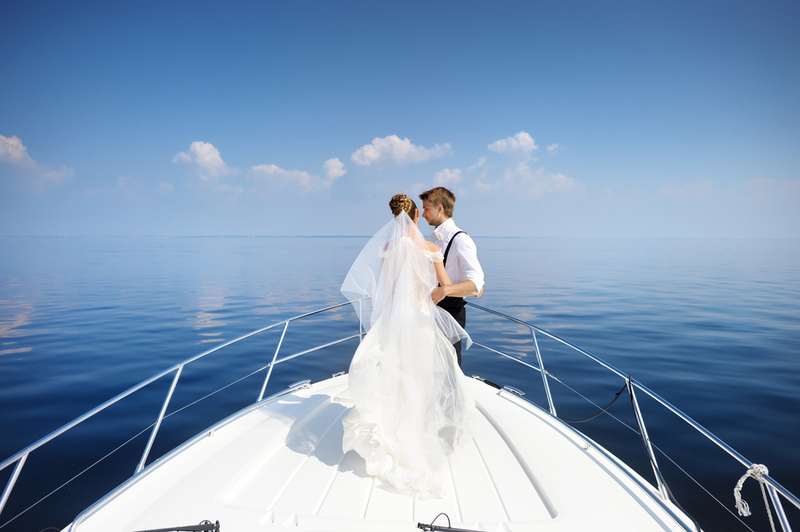 Aboard our luxurious 42' catamaran yacht, we strive to make your special day a worry-free event. We can make your dream day a reality and we can accommodate your every wish with advanced notice. We have a variety of wedding vows to choose or you can write your own. We have spacious indoor accommodations and large bathrooms to help make preparation easy and stress free. For those wishing to have their ashes scattered at sea, we believe there is no better place than the clear calm waters of the Florida Keys National Marine Sanctuary. We offer unattended sea services for the burial of cremains at sea. On board our vessel, your loved one's remains are handled with dignity and respect. We travel to our final dispersal site where we scatter the ashes into the sea and perform a sea service ceremony in memory and recognition of your dearly-departed. The location, date, time, and sea conditions are logged next to the name of the departed and the latitude and longitude are transferred to a beautiful certificate signed by the Captain. We can create a custom charter for any vacation, event, or duration and budget for that trip of a lifetime across the open ocean. Restless Native Charters luxury 42' sailing catamaran sleeps up to six guests and has our Captain, a USCG 100 Ton Master and PADI Divemaster, at the helm. Relax and enjoy sailing on the tranquil Caribbean waters with a private charter aboard our yacht.